Youthful & Healthier Skin: It can easily remove dirt and grease residue, as well as dead skin! It’s designed for normal, dry and oily skin, and can keep the skin looking younger and healthier. By massaging fine lines and wrinkles, you can make your skin brighter, and look younger and more energetic! 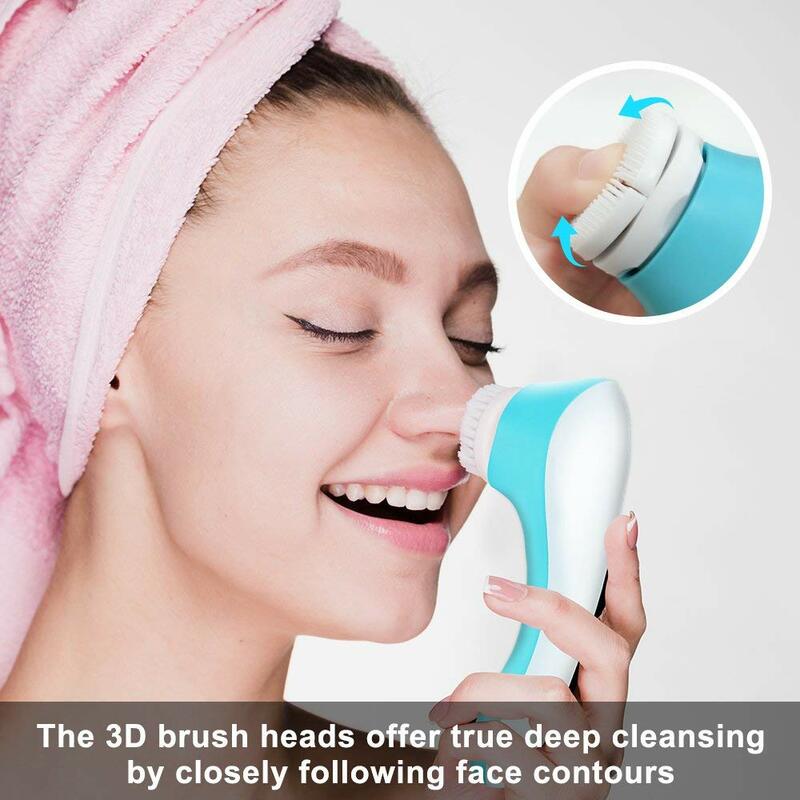 Not only is this cleansing brush great for your face, but you can also use it on other parts of your body too. 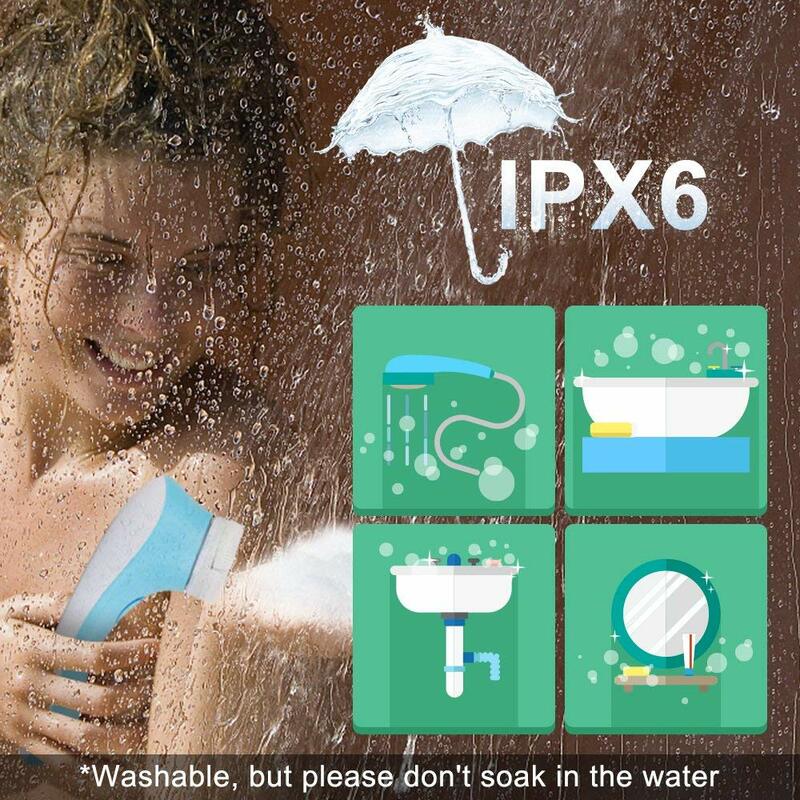 IP6-rated Waterproof & One-key Operation: Perfectly waterproof, it is ideal for use when showering. The device has 3 speed settings; low (general cleaning), medium speed (deep cleaning) and high (exfoliating). All settings only need one button to activate, making use simple and convenient. Safe and Convenient Charging Technology: It charges via a standard 5V USB charging port. 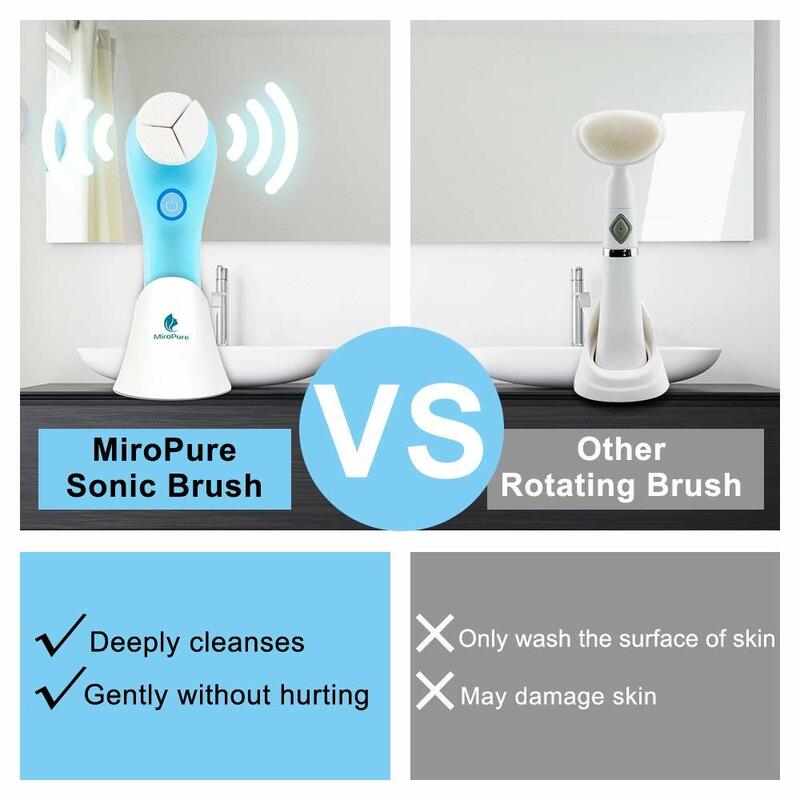 Not only is this safe, but you can also use any device with a USB port to recharge the facial brush, such as computers and mobile phone chargers etc. This makes it ultra-suitable to for use when travelling. It comes with a charging seat. 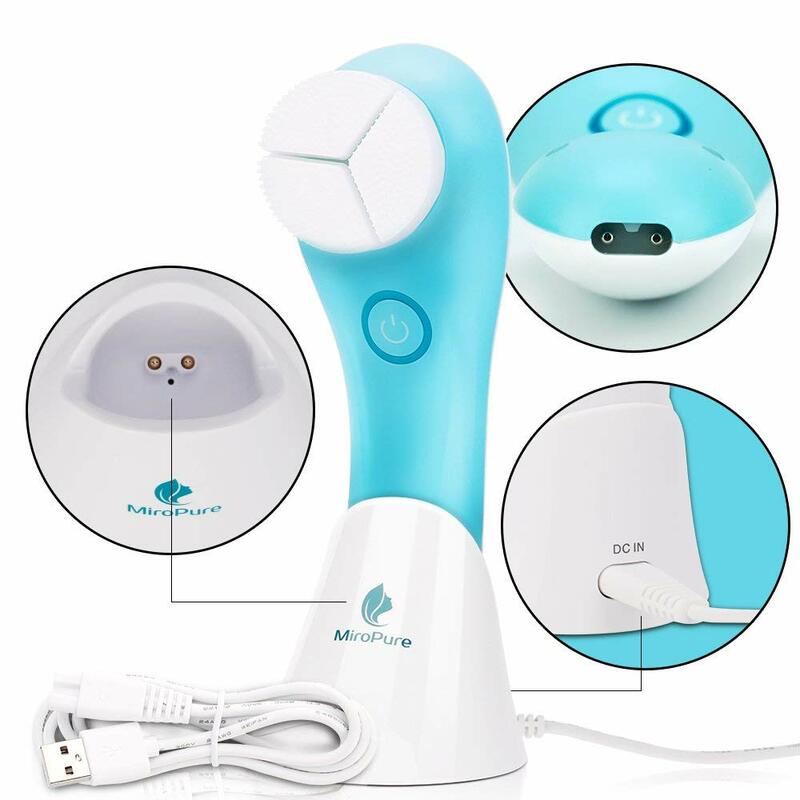 Simply place the cleansing brush on the charging seat to charge! 100% Customer Satisfaction Guaranteed: Put your worries aside! 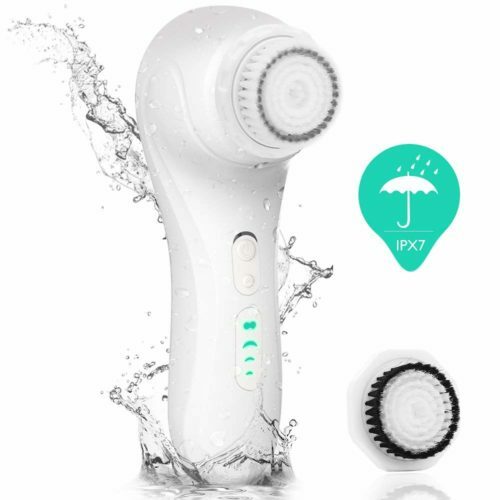 If you don’t like this sonic rechargeable facial and body cleansing brush for any reason, you can take advantage of our lifetime guarantee! We will replace it or give you your money back for any reason! NO QUESTIONS ASKED! 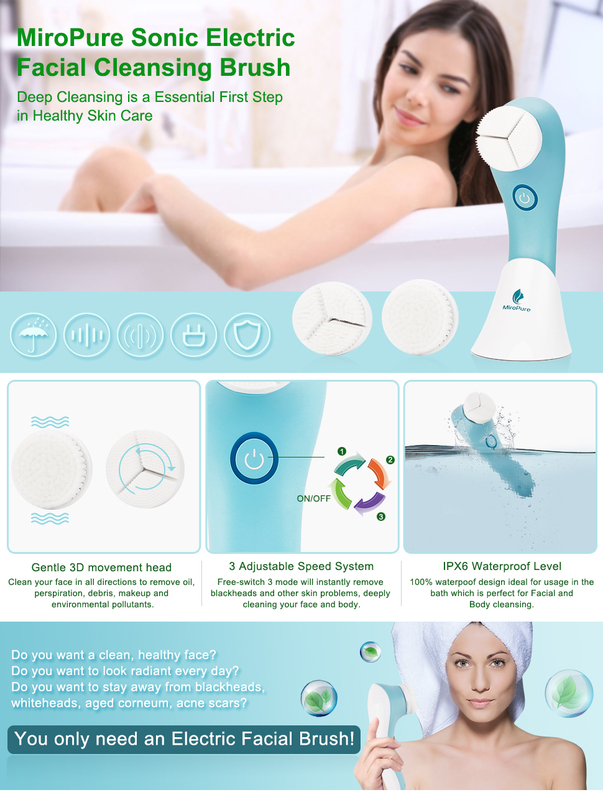 It’s time to think beyond the washcloth and elevate cleansing to a sonic level. 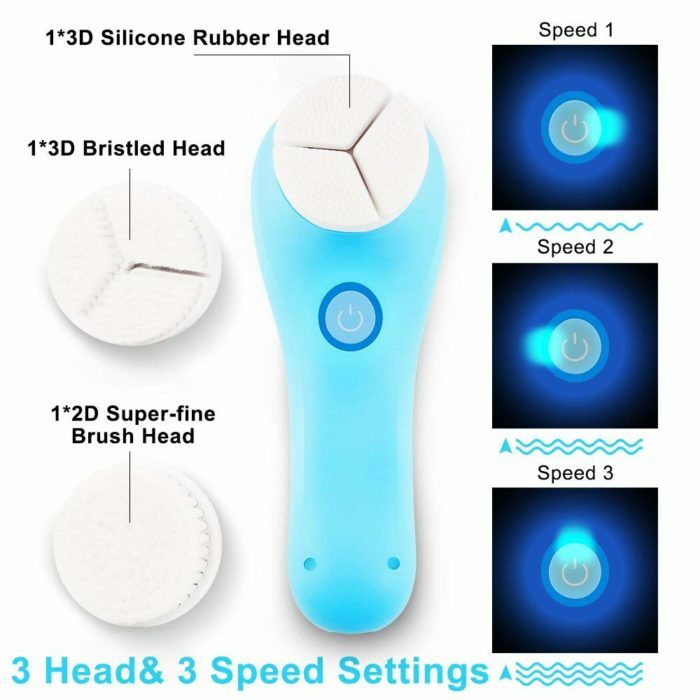 A sleek, travel-friendly, professional-quality skin care brush with 3 speeds to produce smooth, clean, and beautiful skin. Gentle daily cleansing, toning and exfoliation for the face and body to give skin a wonderful, natural, youthful glow. Electric Facial Brush more effective deep cleansing and removal of impurities than traditional way of washing your face,suitable for compromised or fragile skin, even very sensitive skin conditions. Super Soft 3D Brush Heads stimulation for the skin for a noticeable increase in circulation, which can provide oxygenand vital metabolism and collagen synthesis. 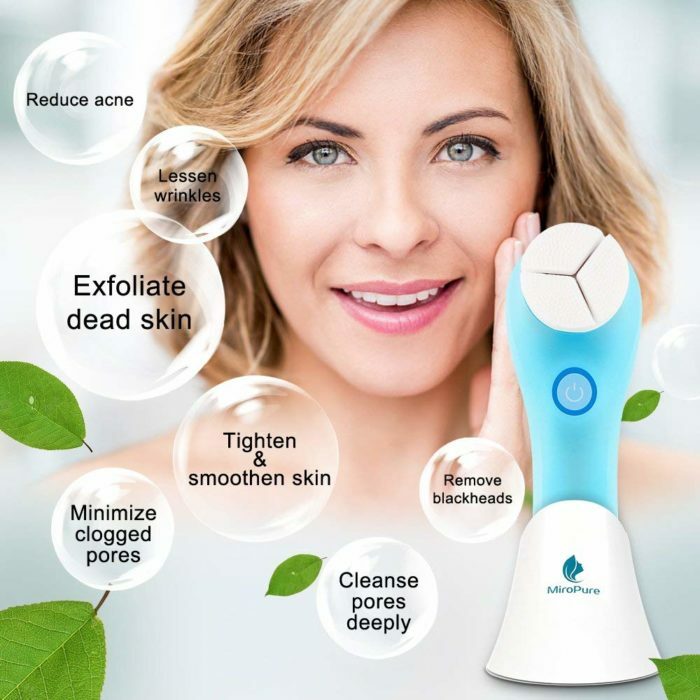 Can help diminish the appearance of fine lines and wrinkles,increase collagen level in skin,Suitable for all skin types to use twice daily. Smoother, silkier legs and arms. Deep exfoliation of dry skin patches, especially after waxing or shaving. 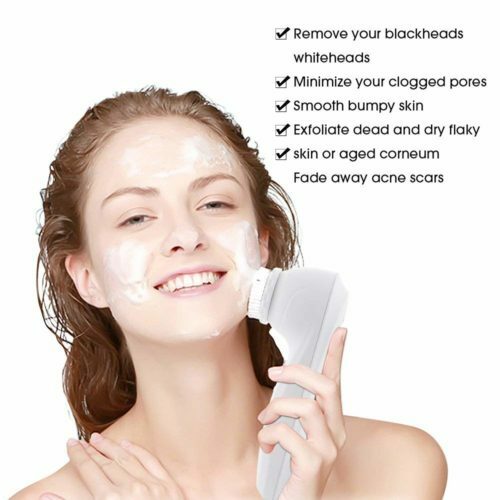 Naturally unclogs deep pores and exfoliates dry skin. 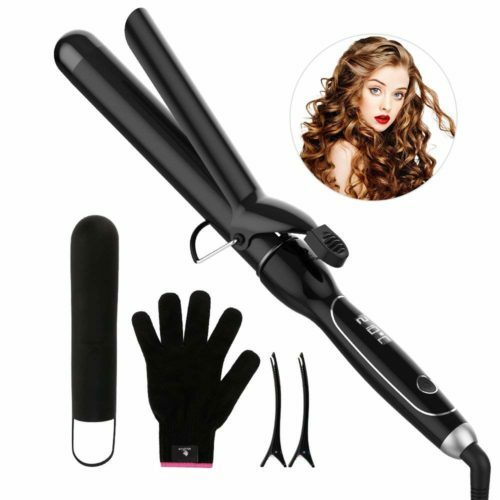 Each charge takes 6-7 hours and lasts approximately 3 weeks. 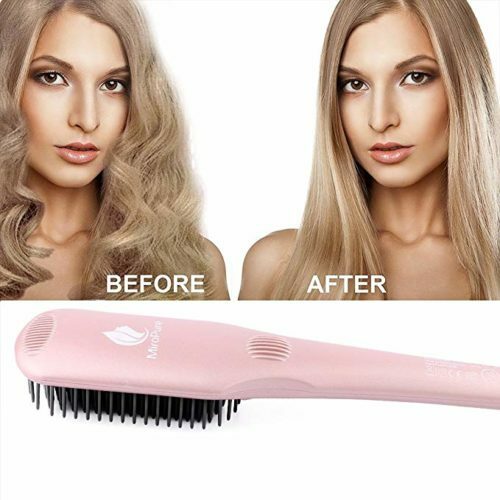 Question: Are there replacement brushes available? 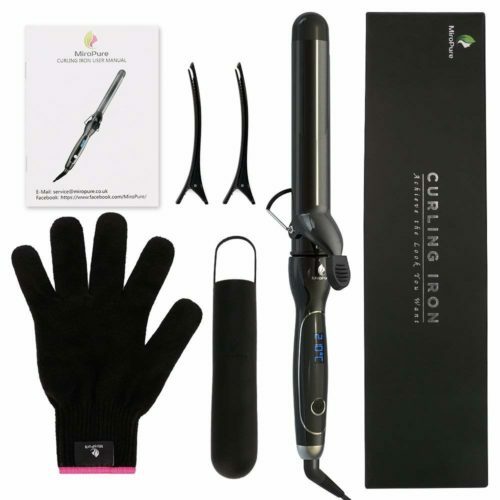 Answer: It comes with a total of 3 brushes, a silicone brush and 2 very fine-bristled brushes. Question: Does it have double volt, 110-220, for travel purposes? Answer: Of course it can, because this is a USB cable. 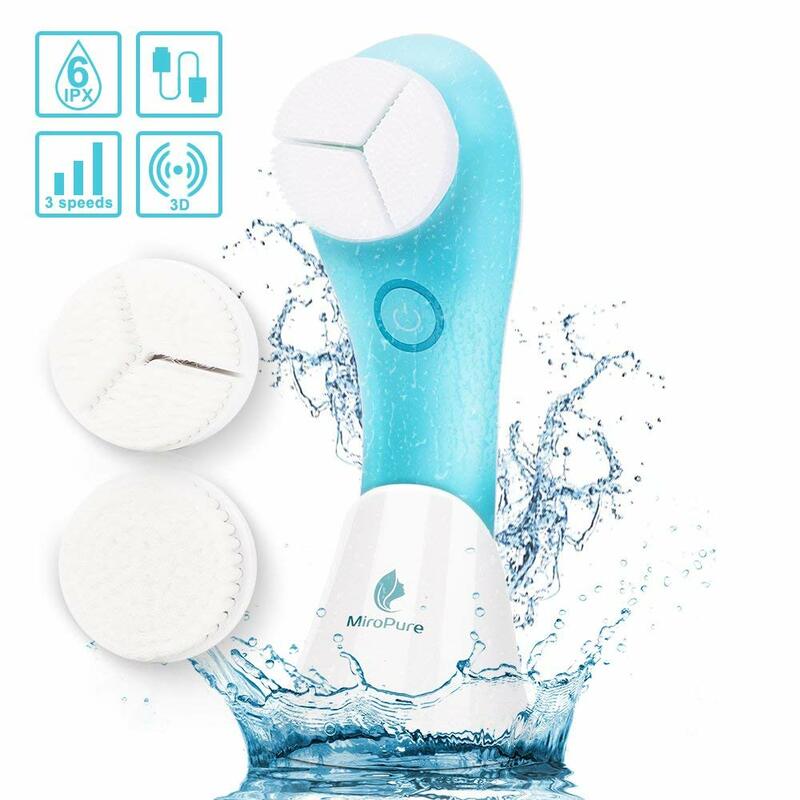 Answer: It does not rotate, it oscillates in a clockwise / counter-clockwise fashion, similar to an Oral B electric toothbrush. Question: Should I leave it on the charging dock when I’m not using it ? Answer: No, you can leave it any place you want if you were not using it. Question: Is this water proof? Can I use is while taking shower? Answer: Yes. I use mine in the shower every morning. Question: How long does it take for charging the battery to start the machine in the first time? It doesn’t work after 5 hours charging , is it broken? Answer: Could you please tell me whether the device can be normally charged until the solid blue circle light on? The solid blue circle means the device is fully charged, when you take it off the charger, you need to long press the power button over 5 seconds and then the device will be turn on. 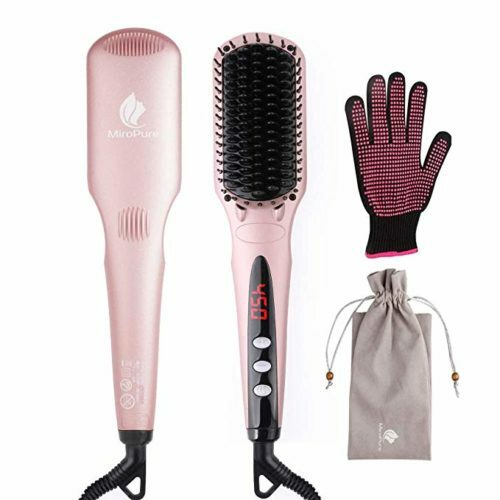 If my suggestion does not help, you need to contact our customer service, and they will be kindly help you to send you a new replacement after confirmed your problem, please do not worry. Question: Will there ever be replacement brushes available for this (without reordering the whole unit)? Answer: Yes, we have the warranty, if there is anything wrong with the device, you can feel free to contact our customer services and they will be kindly help you to solve any problems. Question: Does it not come with a usb outlet or wall charger only the usb cord?